This weekend we have two more amazing acts, moving into steadily into June. 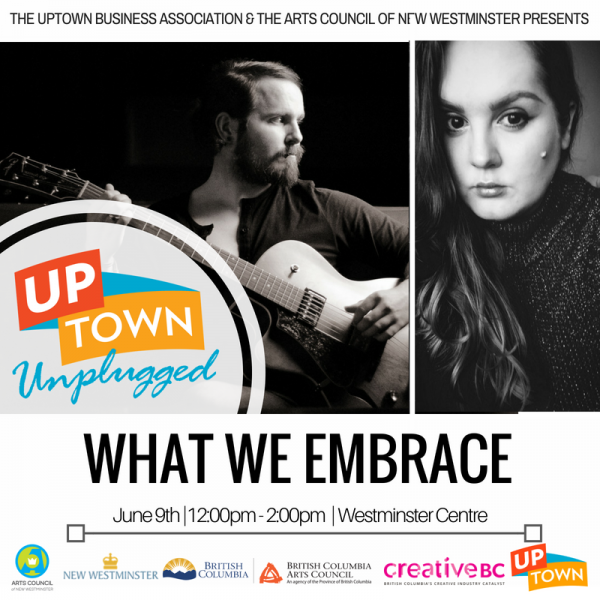 Saturday it’s What We Embrace at Westminster Centre and Carmina Bolinao at Royal City Centre on Sunday. 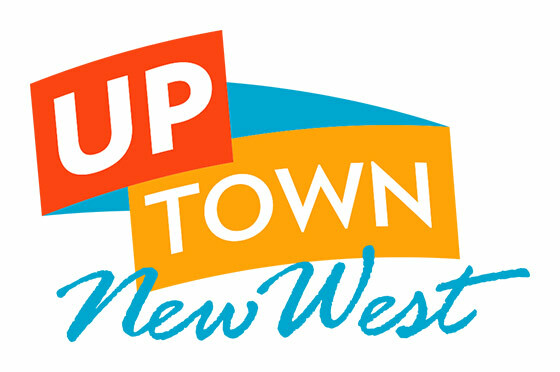 All Uptown Unplugged concerts run 12-2pm on weekends. Originally hailing from Scotland, the newly-formed duo What We Embrace have been heavily influenced by their relocation to British Columbia, and have been igniting audiences and feeding their souls with their rich Folk/Country roots sound. Dougie Greig has come to the duo a seasoned performer having topped the folk charts in Canada and the UK with his debut album “Black Water Son” and numerous festival spots in Europe including a coveted sold out show in legendary launchpad venue King Tuts in Scotland. Newcomer Lindalouise Greig may be new to songwriting but an experienced creative having won the 2007 Robert Burns Award for Performance and the 2009 Willie Strachan Creativity award at The Centre for Contemporary Art, Scotland for her installation “Duplicity”. Their debut single “The Light” will be released 2018 and has currently made it into the quarter finals of the International Songwriting Competition Country category. 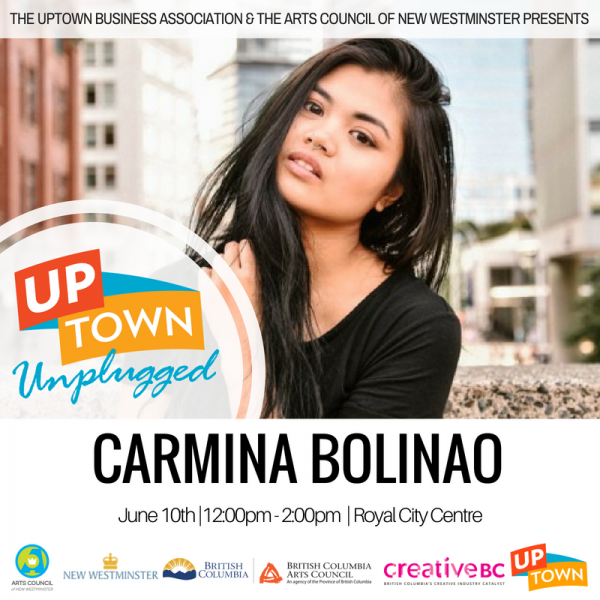 Carmina Bolinao is an independent Singer-Songwriter based out of Vancouver, BC. Bringing forth a soulful, self-aware set of original music, she puts on a show that is both relaxed and captivating.